Cheer on the Lions at Homecoming! This and more in this week's Low Down roundup. 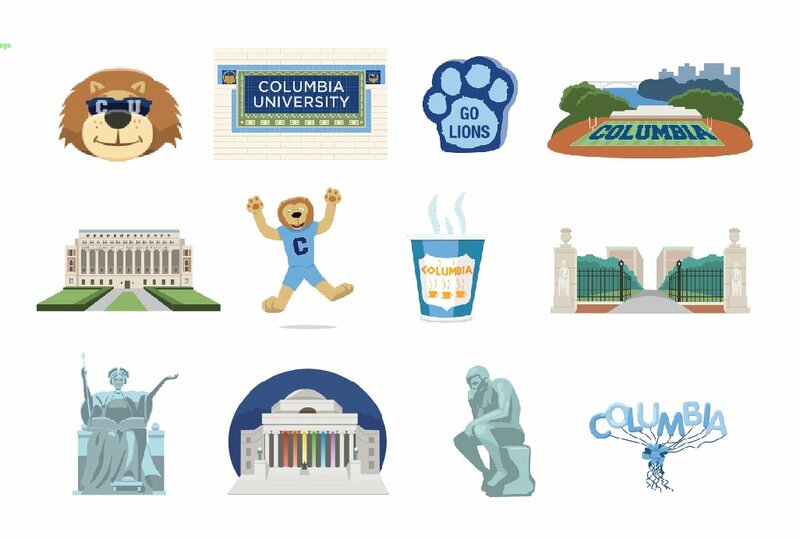 Have you downloaded the new, free Columbia emojis (C-moji)? They're available now in the Apple Store and Google Play. 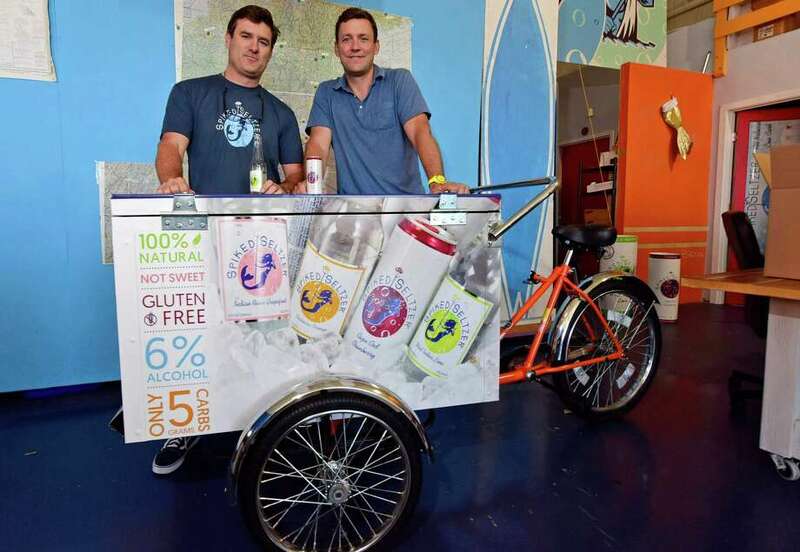 "Three-sip" rule takes Spiked Seltzer's David Holmes '07BUS on a winning journey. Connecting kids to brain science, Columbia's Zuckerman Institute is teaming up with BioBus, an in effort to bring educational opportunities to schools and community centers across upper Manhattan and the Bronx. Columbia Giving Day is next Wednesday, October 26. Ahead of the big day, The Low Down rounded up everything you can do to get ready. Help us change lives that change the world!